It’s easy to find descriptions of a migraine on the internet, but much less easy to find an effective treatment. 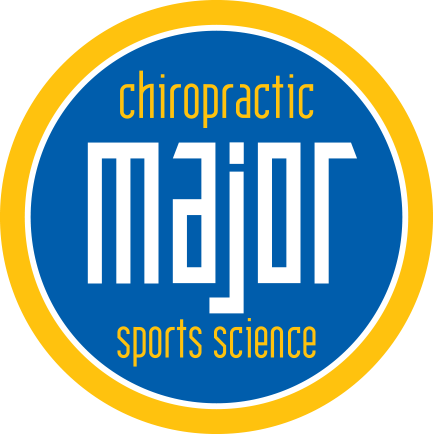 Major Chiropractic treats migraines with chiropractic treatments that work to realign the spine and take away pain caused by subluxation of the spine. Are You Having a Migraine? It has been said that no two people experience migraines the same way. This seems quite plausible since pain is subjective and it’s hard to describe the agony brought on by migraines. Keeping this in mind, the description of migraines here is general. Most migraines have some, if not all of the following characteristics. Migraines cause intense, throbbing pain in one area of the head, more specifically on one side of the head and localized, behind the eye, for instance. They are often accompanied with neck pain or the feeling that someone is pinching your neck and cutting off oxygen to your head. Some people experience strong cravings with a migraine. Many migraines are accompanied by an aura that causes visual or auditory disturbances. The person may see trailers (lights that follow an object), or have the sensation that someone is repeatedly turning the volume of life up and down. Sinus symptoms of a stuffy nose and nasal drainage are often associated with migraines. The feeling of pins and needles on one side of the body is often reported. This tingling feels like the vibration you get while holding a push lawn mower, it will move from your fingertips, up your arms and to your face. In some extreme cases, known as hemiplegic migraines, full one-sided paralysis can be experienced. The paralysis can switch sides. It fades away after a time. Minor to extreme nausea and vomiting comes with many migraines. If what you are having is a migraine, a chiropractic treatment might be able to lessen the frequency and or the intensity of your headaches. 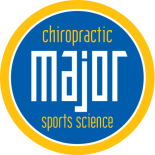 Call Major Chiropractic for an appointment.